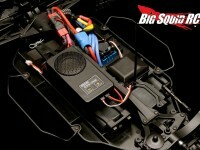 sound « Big Squid RC – RC Car and Truck News, Reviews, Videos, and More! You are browsing the "sound" tag archive. 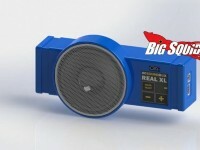 GorillaBox RC Sound Module Coming Soon??? Raging Rotors News: Best preview image, ever! …Because there isn’t one!!! 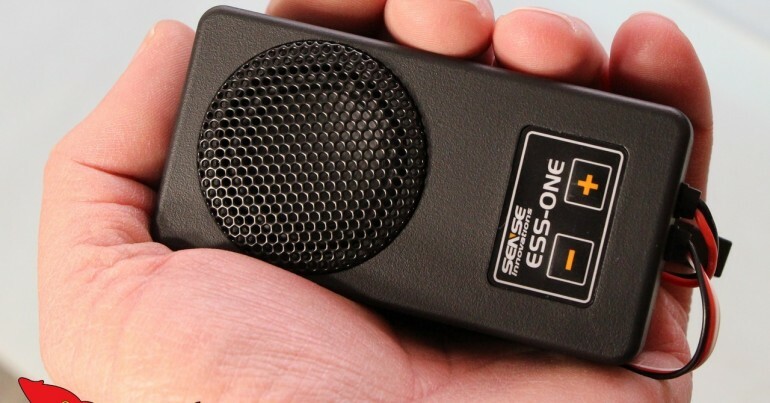 Horizon Hobby decided to shake things up in their Blade helicopter line by teasing not a picture, but a sound clip. The full announcement is next week, but crank up your speakers and check out the clip on Soundcloud!